What distinguishes a small group tour? Our small group tours each feature a festival but they are way more than that. Each tour showcases cultural highlights, unique fortresses and monasteries, walks in pristine forests that will take your breath away (in a good way!) 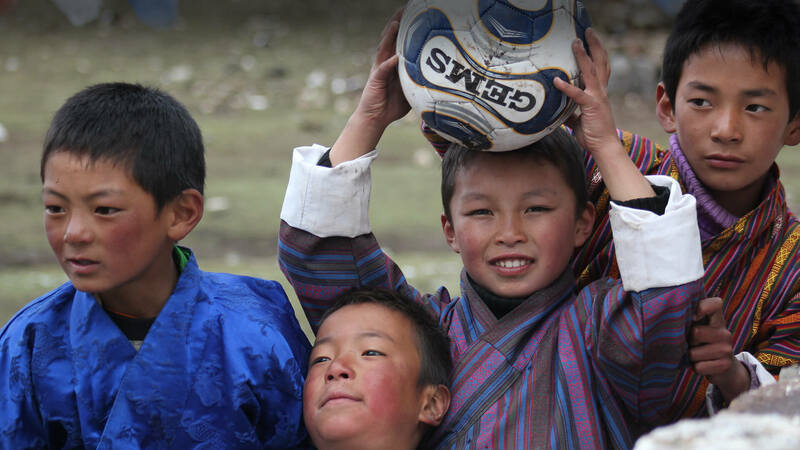 and close encounters with charming and cheeky Bhutanese that you'll remember forever. They have scheduled departure dates and are operated on a regular basis each year. We keep our group size small - under 14 people - which maintains the integrity of the experience and enables a more intimate immersion into local cultural. And more time with your Guide. Travelling in a small group opens doors to some very special connections and discoveries. For example, enjoying lunch in a farmhouse with locals. Because many of our group journeys have a strong focus on culture and nature, our groups are generally made up of like-minded people and many firm friendships are made. TRAVELLING SOLO? We invite you to join any of our small group tours. We're sure you'll meet other like-minded people. Will you have to pay a single supplement? That's your choice. Some solo travelers take up our ‘willing to share’ option, meaning we can explore you sharing with another solo traveler of the same gender at the twin share price. Every tour offers an itinerary crafted to heighten enjoyment of your holiday experience, and our prices build maximum value for money with an inclusive price covering accommodation, sightseeing, a private guide, meals and more. 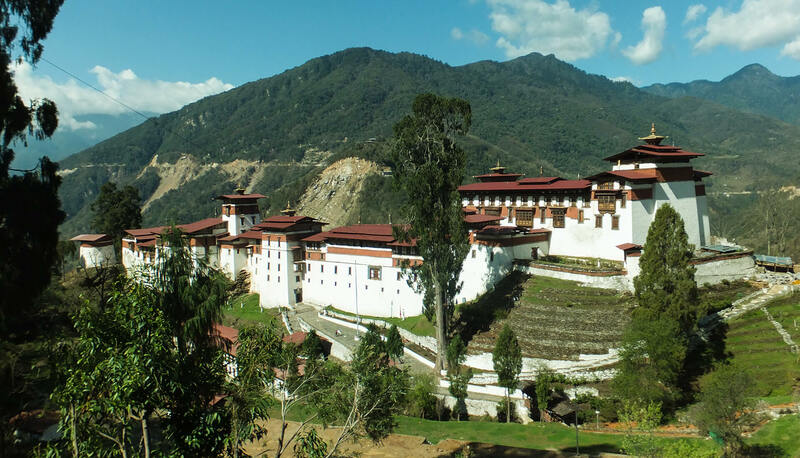 This tour features the mysterious Jambay Lhakhang Tsechu (festival) held at the Jambay Lhakhang temple in the Bumthang Valley, Bhutan’s spiritual heartland. Tsechus are one of the best ways to experience the ancient living culture of Bhutan. 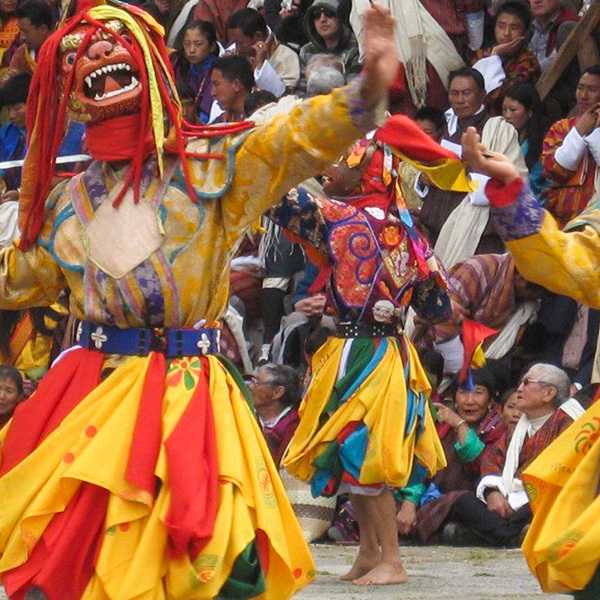 This festival is one of the most important in Bhutan and it features a religious naked dance, performed at midnight, where the dancers only wear masks, believed to bless infertile women so that they may bear children. We also visit Bhutan's beautiful capital city, Thimphu. Roam around the extraordinary ancient architecture of Punakha Dzong and Trongsa Dzong and see monks go about their daily life. Spend unforgettable days exploring Bhutan's pristine countryside with an informed guide who will take you to local farmhouses for lunch or to restaurants with amazing views and local food. 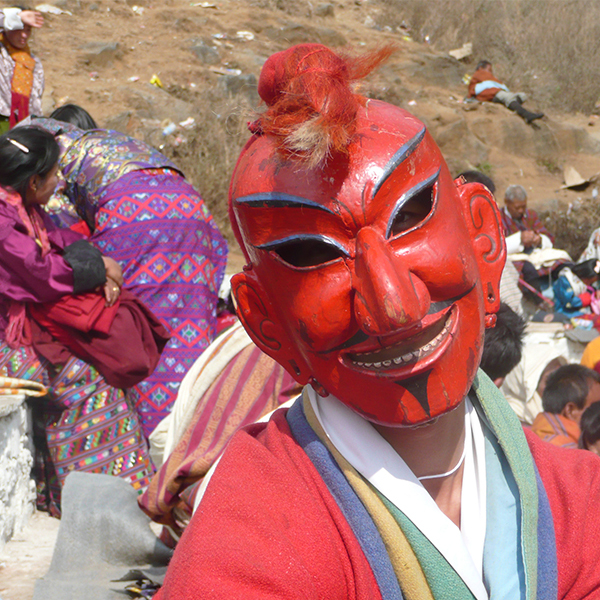 This tour highlights the Chojam Rabney Festival in the beautiful Tang Valley in Bumthang . 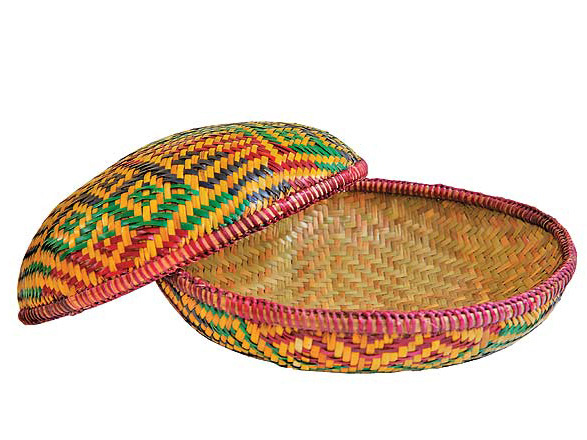 It is an extraordinary opportunity to attend a very authentic rural festival few travelers get to. Mix with locals having tremendous fun, dressed in their finest, and enjoy a picnic with them in the Autumn sunshine. 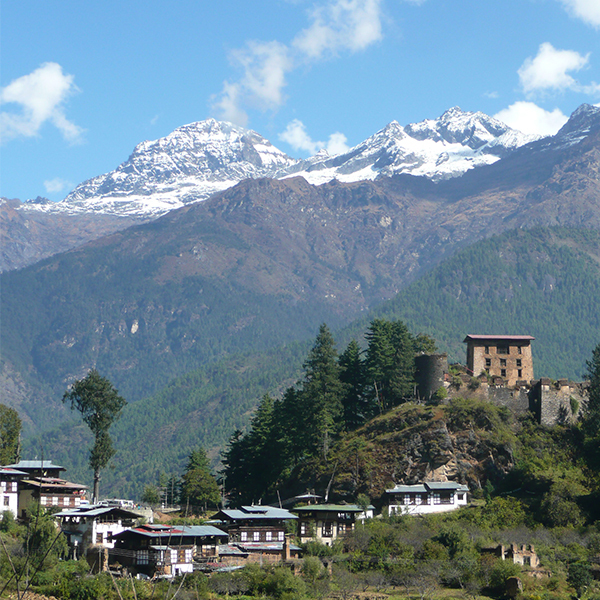 Often said to be the best time of year to go to Bhutan, skies are crystal clear and views are at their best. Visit many cultural highlights in the capital city Thimphu and beyond, and explore extraordinary Dzongs. Enjoy hiking in pristine forest and valleys with an informed and friendly Guide. End the tour with a hike to the beautiful Tigers Nest. Whether you’re a literature and culture aficionado or simply a travel enthusiast busting to get to Bhutan, don’t miss this opportunity to join other literary minds as they come together in this ancient and beautiful culture for creative conversations about contemporary issues.